Do you need a practice manager? There is an assumption among doctors in private practice that people working as Practice Managers manage practices. This is not surprising given the job-title, but beyond the descriptor the role of a Practice Manager (PM) is often poorly defined, or worst. The senior post in a medical practice may be defined by what the PM does rather than what they should be doing. In interviews I conduct for HoxtonMPM I frequently ask candidates what is it that makes them a PM. The responses include: “because that’s the name of my role”; “I have a team of three receptionists”; “I’ve done a Cert III in Management” and “I’ve been in the practice the longest”. Sadly the point is often missed that the PM is a role that should be the pinnacle of the administration team. Not simply the best task oriented secretary. The person in the Manager role should be responsible for strategic vision, compliance and implementing business thinking to ensure that the practice is operating efficiently. And profitably. That is, they should Manage the practice. I have seen many examples where this works well, and a vibrant and business oriented relationship between the practitioner and the PM leads to sustained and resilient success. 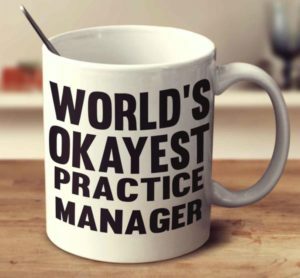 However, the majority of practices I come across do not make the most of the role of Practice Manager. The elephant in those rooms is that no one is taking responsibility for the business: the practitioner lacks the business knowledge and the “PM” is unskilled, unprepared or un-resourced. Are you getting the most out of your Practice Manager? Does your PM prepare monthly reports that summarize your business activity? Can your PM outline the processes in place to meet obligations for OH&S, Workcover, APP and FairWork Australia? What are the KPIs that you have set for the PM? If you answer ‘no’ or ‘don’t know’ to any of these then probably your PM is not a manager. Is your Practice Manager a ‘task-oriented’ secretary in disguise? Does the role have a position description that outlines management deliverables (e.g. reporting requirements, strategic changes)? Has your PM undertaken any formal study, peer training or skills courses in practice management? 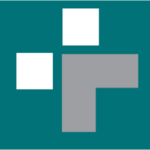 Is your PM financially literate, and able to clearly outline the state of the practice finances on request (e.g. expenses, debtors, un-submitted accounts, employee entitlements) ? If you answer ‘no’ or ‘don’t know’ to any of these then your PM is likely very good at their front desk role, and maybe efficient at processes, but they are probably not a manager. What should you expect from a Practice Manager? Managing a practice requires specific competencies, knowledge, strategic vision and reporting responsibilities that keep medical small businesses efficient, compliant and open for business. This role, may on face value, seem obvious to Doctors. In my experience the role of PM is usually neither explicitly formulated or defined. Management should deliver business oversight and performance authority. The PM role should compliment the role of the doctor, and does not abrogate operational responsibilities back to the doctor. Providing a level of aptitude that meets all of the requirements of day-to-day practice operations with a global and strategic view are minimum requirements. The starting point is a detailed position description that outlines the expectations and include measurable performance criteria on which future reviews can be based. Medicine is a people industry and all to often doctors shy away from business thinking and revert to kindness, trust and keeping things simple. This is not just a matter of trust, but rather respect for the role and clarity for your business. Formal employment contracts are a requirement and they should have meaningful information in them that includes a detailed position description. 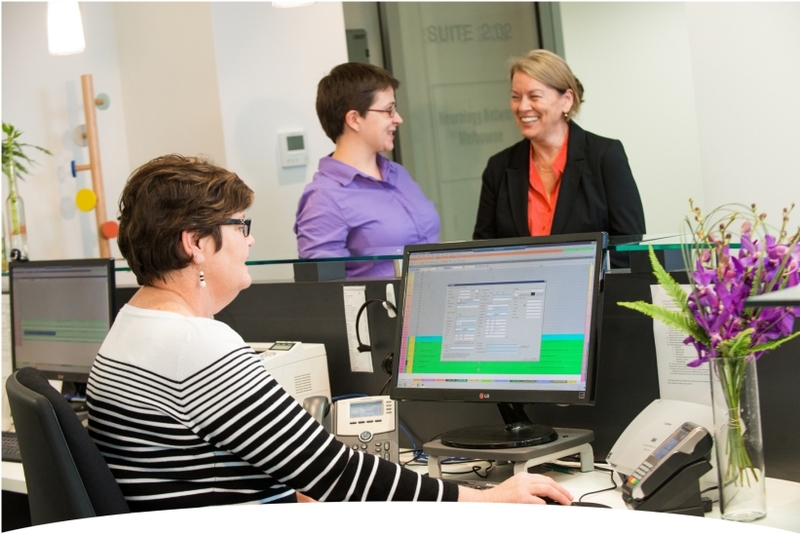 The Australian Association of Practice Managers (AAPM) is the National peak body. It has the worthy remit to advocate for and set standards for the role of PMs. The National meeting in Melbourne last week ran a well organised program. It touched on marketing, Human Resources, technology, compliance, financial processes and Medicare systems. These management themes are absolutely fundamental roles of a PM. Maybe you don’t need a Practice Manager? If your practice has a nominal role of PM and yet you do not receive the level of performance or capabilities that I’ve outlined above, quite probably you don’t have a PM. You’re probably paying them more money than other secretaries, but you’re not getting what you’re paying for. Many practices don’t need a full-time PM, and a senior task oriented secretary is sufficient for most day-to-day operations. There is no need to pay big money if the responsibilities and capabilities don’t match the wage. This is particularly the case if the management responsibilities I’ve outlined above actually fall into the doctor’s lap. Outsourcing the role of PM is a new approach to the increasingly complex problem I’ve described. HoxtonMPM has developed a business model that allows Medical Practices to save money on staff yet guarantee a high level of personalized operational management through outsourced Practice Management. Bringing on a board a highly specialized Practice Manager backed by an administration infrastructure on a permanent part-time, contract basis allows all doctors to access the benefits of proper practice management. Achieving an efficient, compliant and resilient practice does not happen by accident. Seek good management to maximize your business processes and minimize your costs, losses, fraud and risks.